Identity is this year’s theme at the Library. 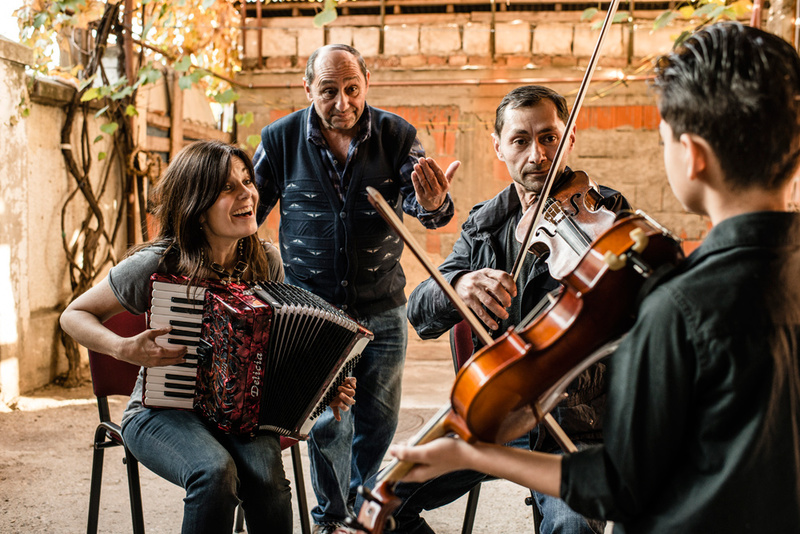 On that occasion we wanted to focus on the Roma people through photos, music and words. They’re a people with a strong identity and culture that lives beyond borders. They’ve been hunted and humiliated for hundreds of years. Unfortunately, that’s still the case for many, also in Norway. During these two hours we want to show another side to this unique people and their culture. Are Vegard Haug will tell you about their origins in Rajasthan in India where they still live as untouchables without caste and their historical journey to Europe. Solfrid Molland lectures and shows examples of new musical expressions that’s developed when Roma met local traditions (Flamenco, String swing). She will also focus on the classical composer who was inspired and lent from the Roma music, and vice versa. A number of musical examples will be presented and to top it off there’s a concert with Gadjo (Ernest Bango – cimbalom, Håkan Henriksen – double bass, Péter Duka – violin) (read more about Gadjo). 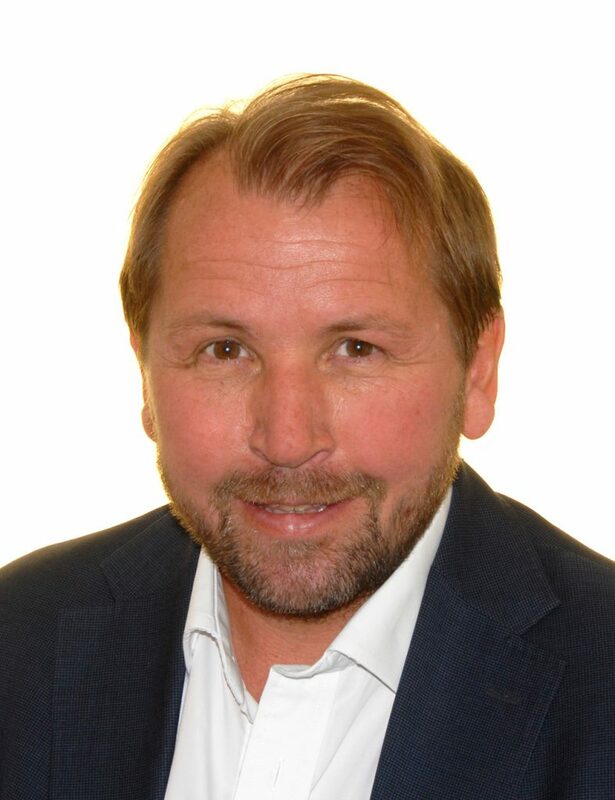 Are Vegard Haug has a PhD in Political Science and is a research manager at the welfare institute NOVA and a scientist at Handelshøyskolen BI. One of his papers «The media coverage of visiting Romany: a struggle for the truth?» debate how Norwegian media and government officials have talked about the visiting Romany (Roma/gypsy) over the last decade. Solfrid Molland is a pianist, singer and composer. She grew up with Russian traditional music and gypsy music, something that has influenced her compositions. 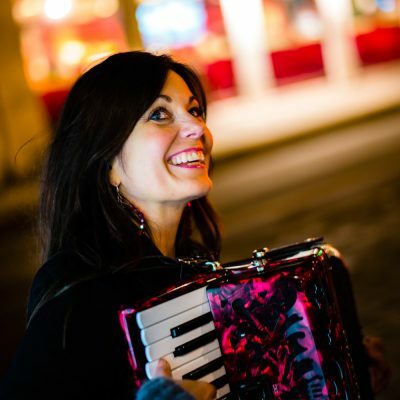 She’s travelled through Europe as a busker with her red accordion. On her journeys she learnt songs from the Roma and composed music to the different cathedrals she saw. This music was released on the album «Katedral for Tapte Drømmer» in 2011 a musical and poetic searchlight on Europe’s largest minority. Her later album «Musikken er mitt Fedreland» is a continuation on the theme, but this time with a focus on buskers in Oslo. Don’t miss Harald Medbøe’s photo exhibition on Indian and Rumanian gypsy’s on the ground floor.